As you may know I've been doing a lot of nail art. you don't want colours to clash. Getting a nail polish in good condition, from good brands is also important. 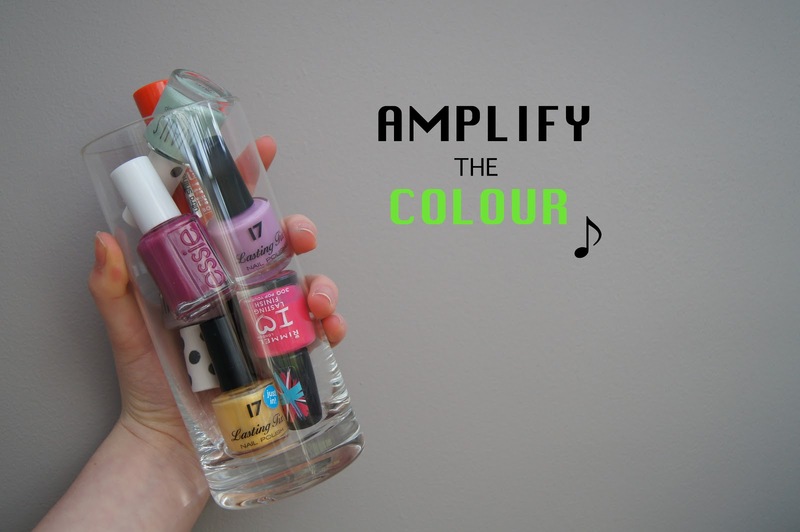 If you need to assure long lasting effect then using good brands and bright colours helps make your nail art loud. The Nail Art pens I use are by MERCIA and are vaguely only available online unfortunately. Check out my recent blog post for a chance to get involved in my blog.